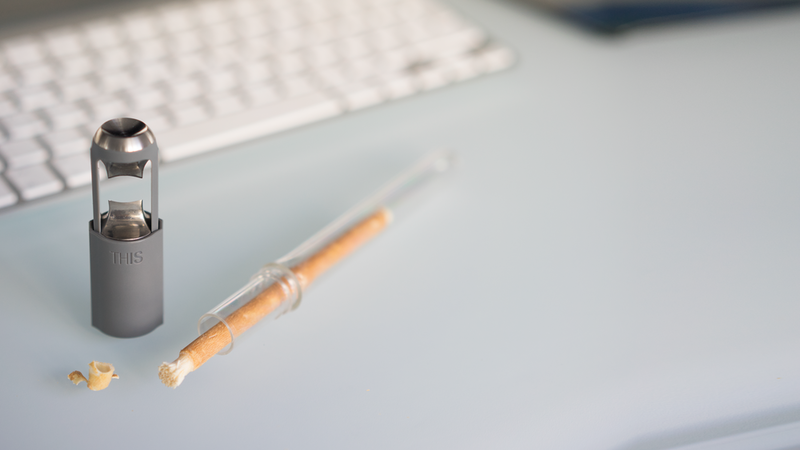 The miswak is an ancient, natural toothbrush that has been used for centuries in Islamic communities. Nowadays, it is considered an outdated form of oral hygiene, even though scientific studies have shown the incredible medical benefits of using it. 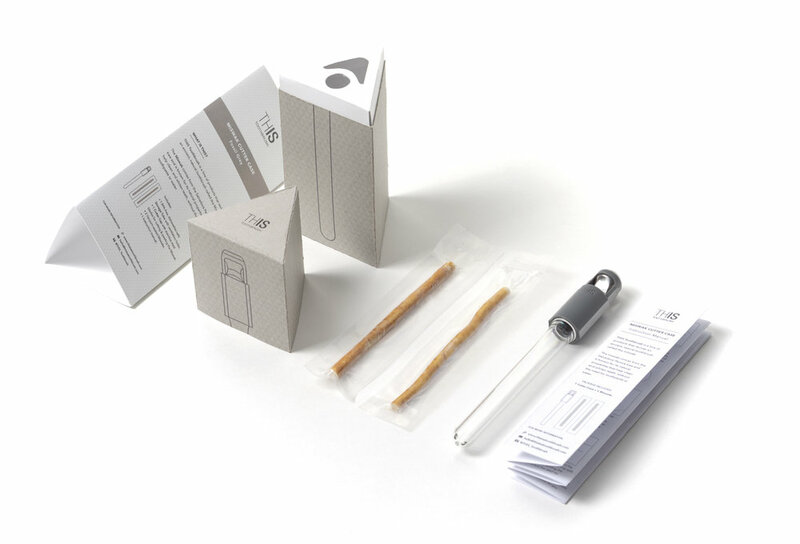 By shifting the narrative behind the miswak, THIS Toothbrush set out to re-introduce the miswak to a market of modern muslims around the world. Slick packaging, functional product design and authentic but catchy storytelling helped revive the tradition and make it relevant to an audience that had mostly lost touch with it. 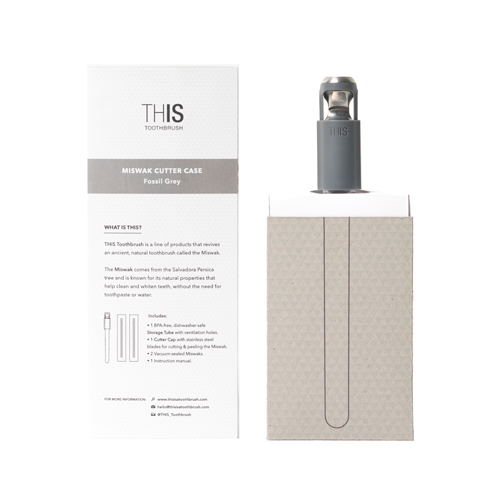 We started off with the basics: the Signature Cutter Case and the Single Miswak. The patented Cutter Case was designed to help users cut, peel and store the miswak in a safe and clean place while on the go. Each package comes with 2 vacuum-sealed miswaks to start, and refill packages are sold separately. Because of the product’s affiliation with Islam, our busiest time were always Ramadan and Eid. For the occasions, we began launching Ramadan Edition packaging as a unique gift for customers to purchase for friends and family. The first collection was a collaboration with a local packaging designer, with patterns etched in gold leaf and a limited edition color for the Cutter Case. 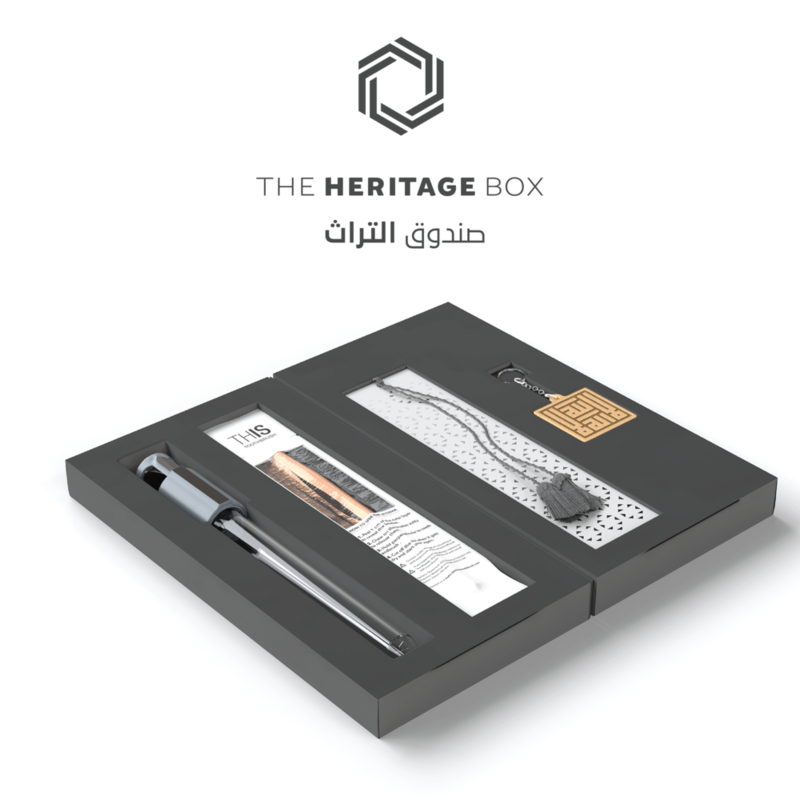 In 2017, we partnered with 2 regional product designers (Zeri Craft and Ayah Home) to create a special edition Heritage Box, containing 1 bespoke product designed for the occasion. 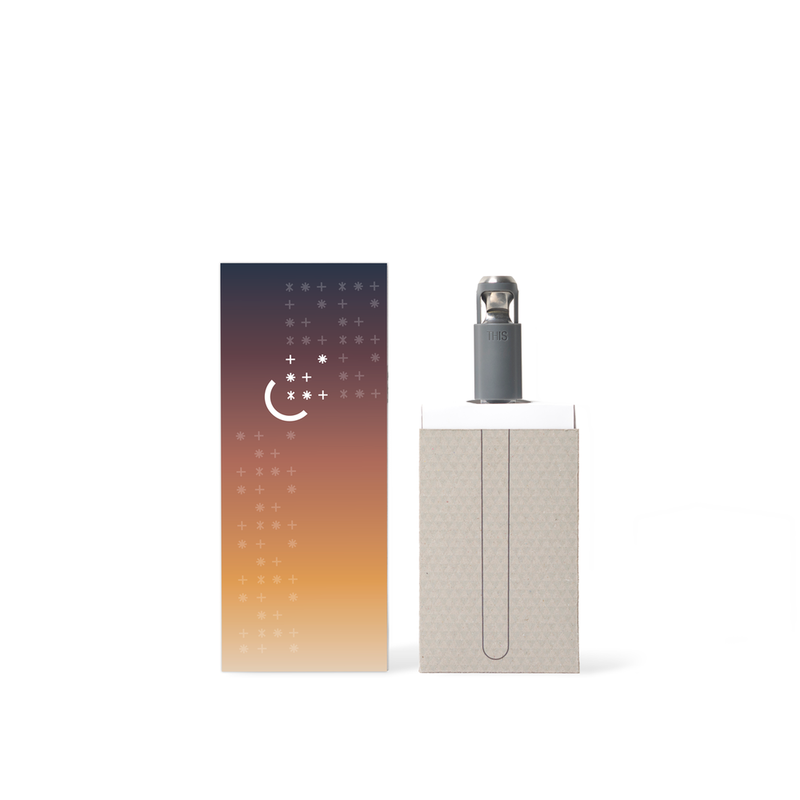 In 2018, we launched a new version of the Cutter Case based on the importance of the moon cycles in Islam, particularly during Ramadan. 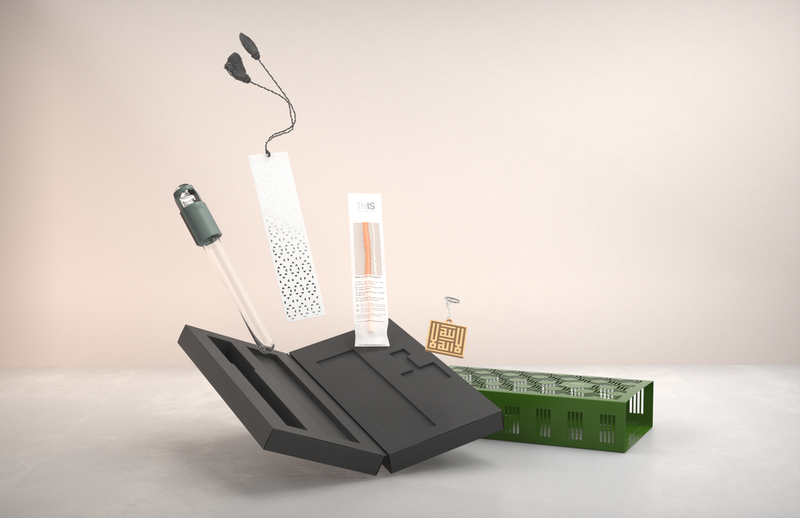 In 2018, we partnered with 2 regional product designers (Zeri Craft and Ayah Home) to create a special edition Heritage Box, containing 1 bespoke product designed for the occasion.